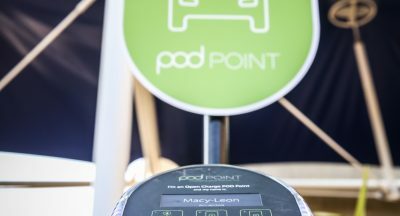 A smartphone-enabled POD Point twin electric car charging station has been installed at the Park and is ready for use by people on the Park and visitors. Able to provide up to 100 miles of range per hour, the POD Point Twin has two charging sockets that can charge simultaneously. It is located in two marked parking bays outside The Magdalen Centre’s entrance on Robert Robinson Avenue. To use the POD Point Twin, users will need to download the POD Point Open Charge App available on iOS and Android. Charging is simple and full instructions can be found in the User Guide. POD Point is the UK’s leading provider of electric car charging. 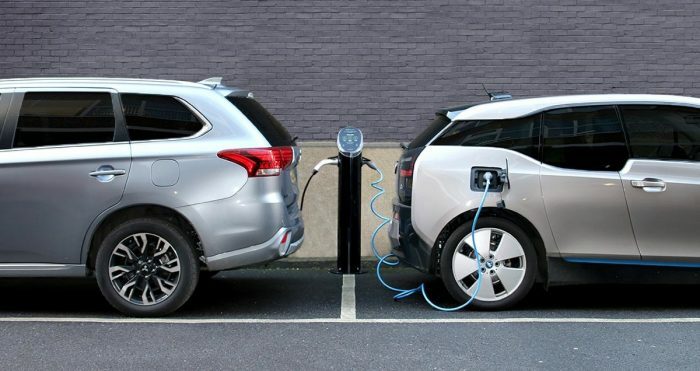 Since forming in 2009, the company has manufactured and sold nearly 30,000 charging points and developed one of the UK’s largest public networks. In 2016, a charge was started on the POD Point ecosystem every 42 seconds. Visit POD Point’s website to find out more.